In football, there are rules for a ball out of play. That’s exactly where we’re taking you in this podcast series. Out of play, beyond the rules, beyond the pitch, beyond the game. Because every four years during the World Cup, it’s more than a simple story of goals scored and athletic displays. Sometimes, the really interesting part starts after the final whistle. We crossed the world to talk with journalists and passionate fans to bring you some of these stories that all have one thing in common: the World Cup. In the stories you’ll hear, some of you weren’t even born yet. For others, you might remember it like it was yesterday. 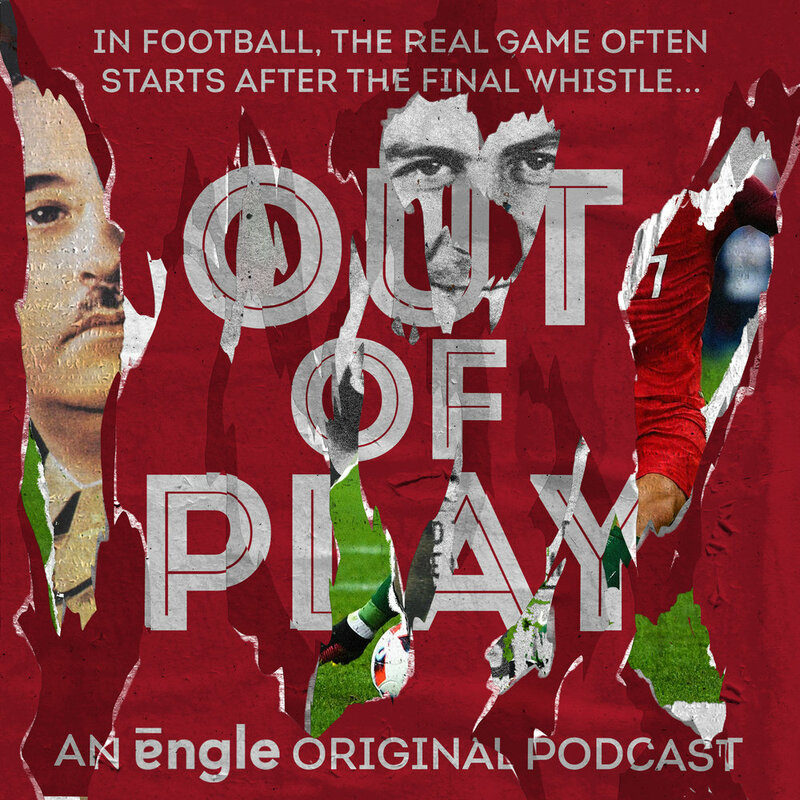 This series “Out of Play” (ou Loi 11 en français) takes you inside eight of these tales thanks to the people who actually lived them.